“Celebrate Sri Lanka” is a project initiated by Berklee students from Sri Lanka in order to foster relationships between the island nation of Sri Lanka and Berklee College of Music, USA. More info click here. are registered trademarks of Kris Education Sdn Bhd (International College of Music). Copyright © 2019 ICOM. All rights reserved. Have questions about our program? Please complete the form & send us your query & we’ll get back to you promptly! 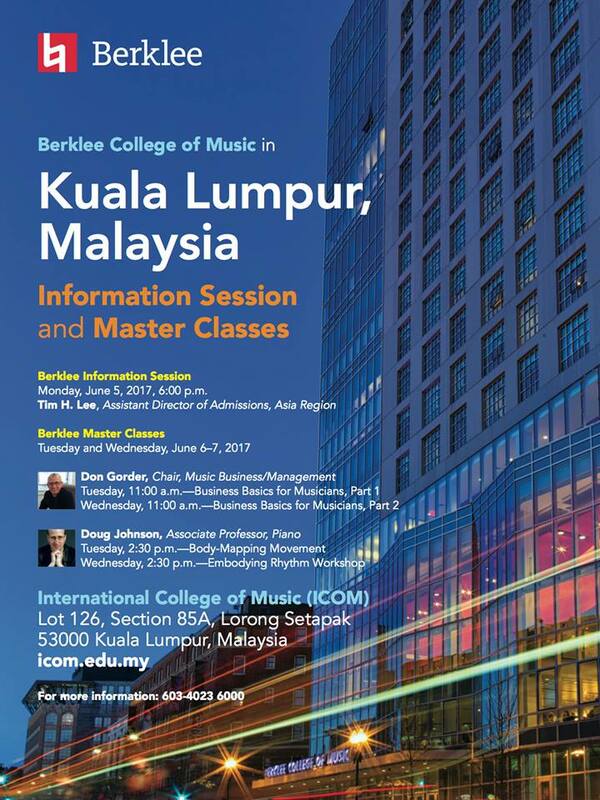 For students who are interested in applying for Foundation in Music (FIM) and Music Degee (BMUS) only. Do you read musical notation in your instrument?